Our list of movies in theaters in 2013 is even more accurate than the IMDB database. 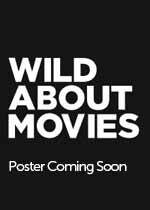 Click on any of the 2013 movie posters images for complete information about all 2013 movies in theaters, including trailers. We provide the complete list of 2013 movie releases by week of release. Man Of Steel cost $175 million to make. And an additional $75 million to market.